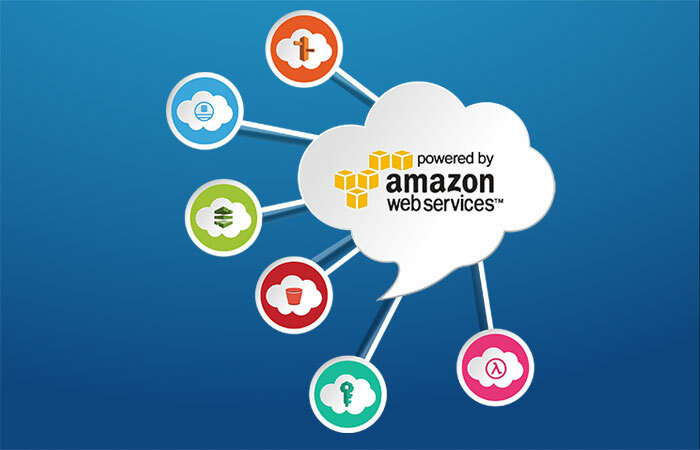 Our AWS Solutions Architects design, build and monitor secure and cost effective solutions for the Amazon cloud. Looking to move to AWS? We can make it happen. Already on AWS? We can save you money. Need help scaling? We've got you covered. Our Software Architects and Software Engineers are highly skilled, motivated developers. Stuck with some unwieldy, legacy code? We can find an upgrade path. Time to deliver too slow? We can speed up your software lifecycle. Have a unique application challenge? We have solutions for you. Design, build, and monitor secure and cost effective AWS solutions. Migrate your existing infrastructure to the AWS cloud. Automate application scaling using instance scaling or serverless cloud solutions. Automate monitoring and alerting to understand and respond to changes in traffic and utilization. Manage MySQL RDS and Aurora database services. Connect your onsite resources to the cloud with VPC Peering. Optimize AWS costs using autoscaling, spot fleets, instance size optimization and serverless infrastructure replacement. Implement high availability and disaster recovery strategies including Multi-AZ and Multi-Region strategies. With decades of IT experience in a variety of verticals, our AWS Solutions Architects can help build or optimize your AWS infrastructure. December 20th, 2016 :: Using RESTful conventions for forms submission is a popular idiom and serializing an HTML5 form into JSON format is a great way to prepare it for POST or PUT to a web service. Whether it's architecture, innovation or investigation, CodeEngine can help with a successful technology infrastructure. Call +1-855-990-0303 or contact us for a free consultation. © 2017 CodeEngine.com. Powered by AWS.